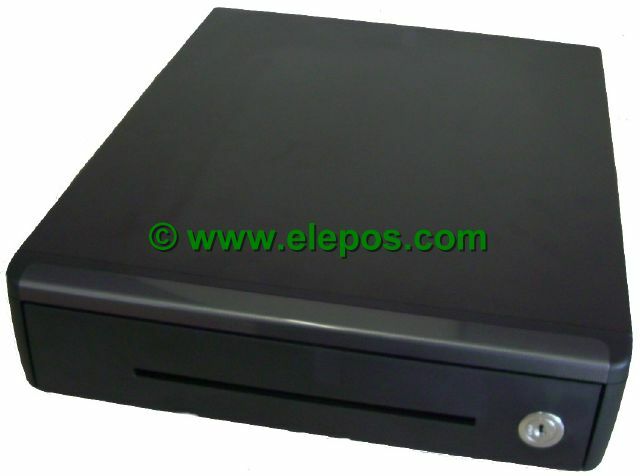 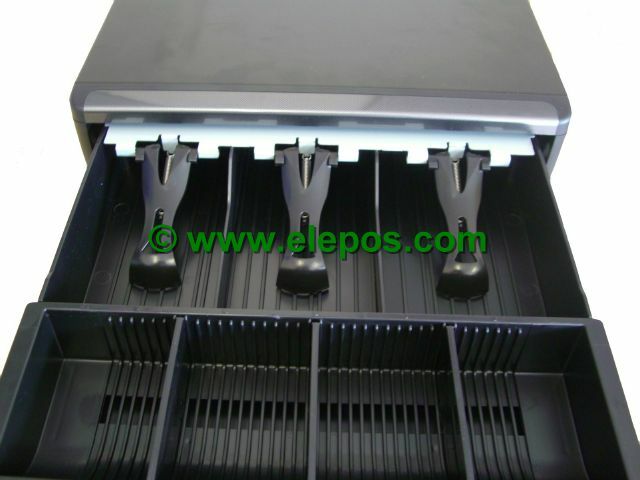 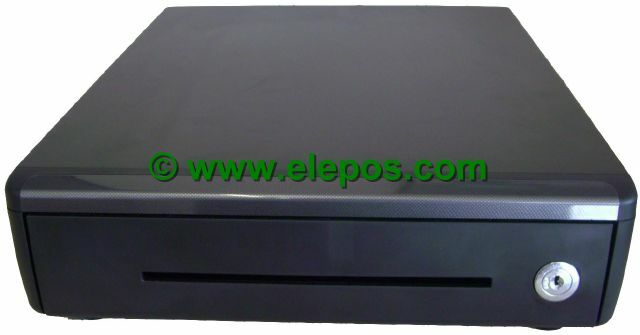 This is a cash draw Compatible to fit the Sam4s ER-230 Battery Operated Cash Register. 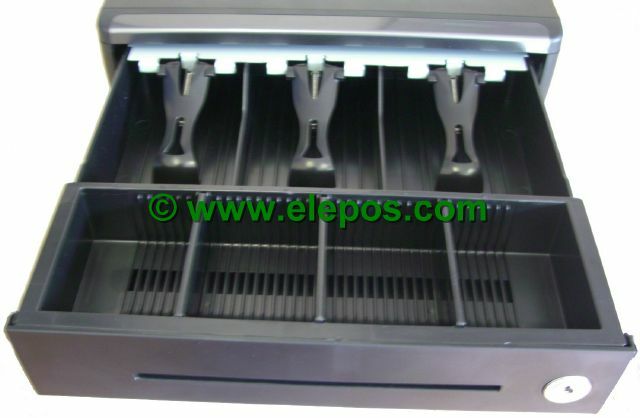 Draw can also be operated using key i.e you can open the draw with the key no cash register required. 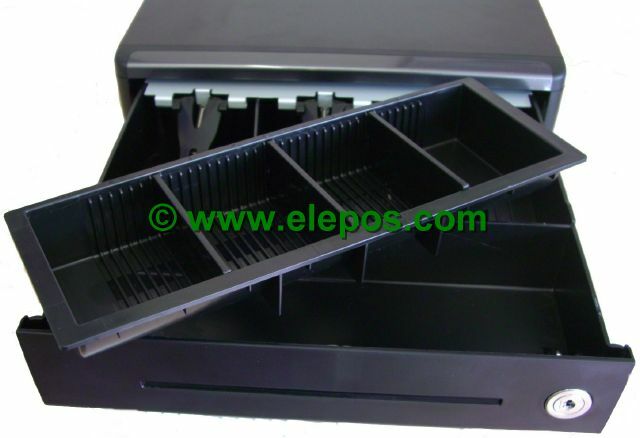 Click the button below to add the Secure Metal Compact Space Saving Cash Draw to your wish list.